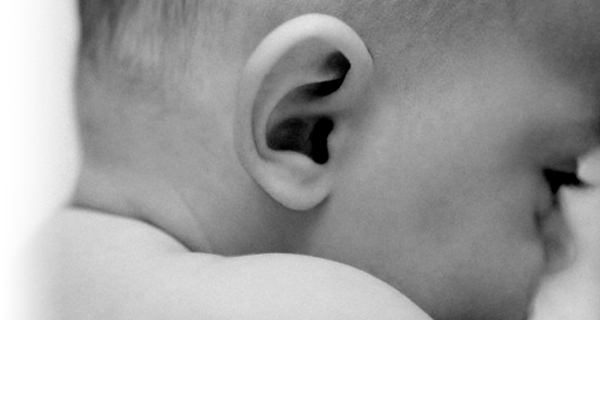 Congenital hearing loss is one of the most common birth disorders. It is caused by both genetic and non-genetic factors. The non-genetic factors are associated closely with conditions prevalent is resource-poor economies. This makes it more prevalent in resource constrained settings as is consistent with the data available for a developing country such as India. In most advanced healthcare systems, universal screening is mandatory at the time of birth. But in resource constrained settings, such as India, hearing impairment goes undiagnosed till the child is about 4 years. By then, it is too late for the care cycle to be effective. This leads to speech loss, impaired communication skills, possible mental illness and unemployment. Sohum provides early screening, that leads to timely treatment and rehabilitation, as well as savings in healthcare expenses to the system. 26 million babies are born in India every year. Only 47% of these births are in institutions. Our solution reaches out to both institutional and non-institutional births by involving the right stakeholders. 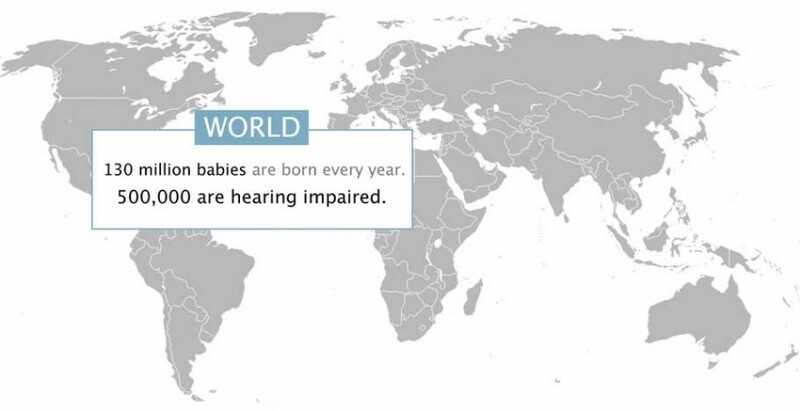 500,000 hearing impaired babies are born every year all over the world, of which 100,000 are in India. 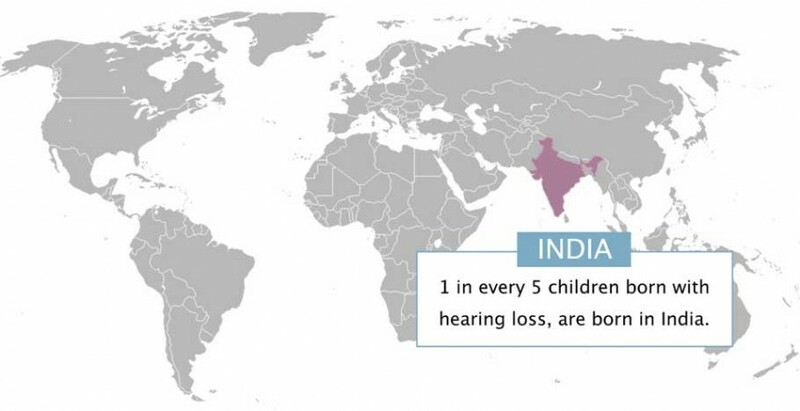 Besides India, 40 low income and 53 low middle income countries, do not have an affordable solution for early screening of hearing impairment. The device is targeted to serve the global underserved market. Sohum was design based on immersive field research, user study guided by the Biodesign process and a human centric approach.